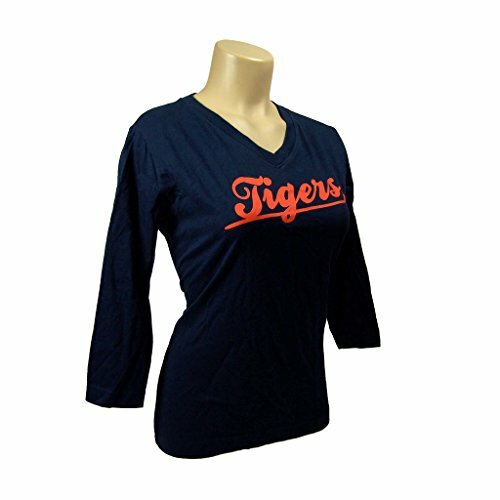 Showing your team pride doesn't mean sacrificing fashion with this fantastic team top!A terrific gift item. 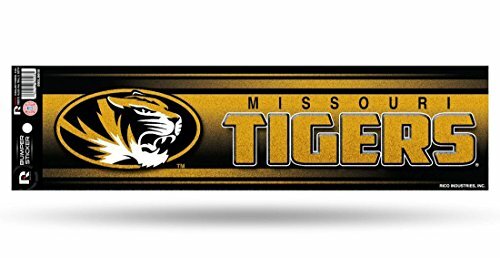 Officially licensed by the Missouri Tigers and the NCAA. Showing your team pride doesn't mean sacrificing fashion with this fantastic Long Sleeve Classic Tee.Officially licensed by the Clemson Tigers and the NCAA. This lightweight tee combines a vintage look with a modern fit. No two shirts are exactly the same due to the unique weathering process used to achive this one of a kind look. 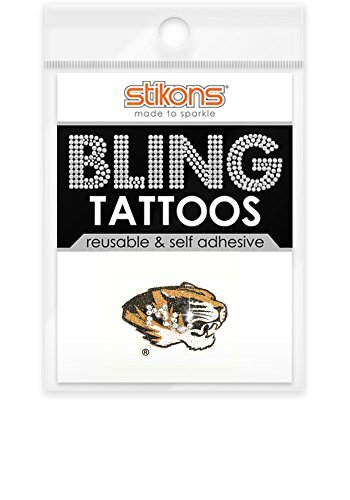 University of Missouri Bling Tattoos feature the Tigers logo in vibrant glitter with real crystal rhinestone MU wordmark. Self-adhesive and reusable, our temporary Tattoos do not require water/alcohol and can be worn multiple times. They are lightweight and ideal for gamedays, graduations, tailgates, events and more. Get ready for the college season and sparkle with Stikons® Bling Tattoos! 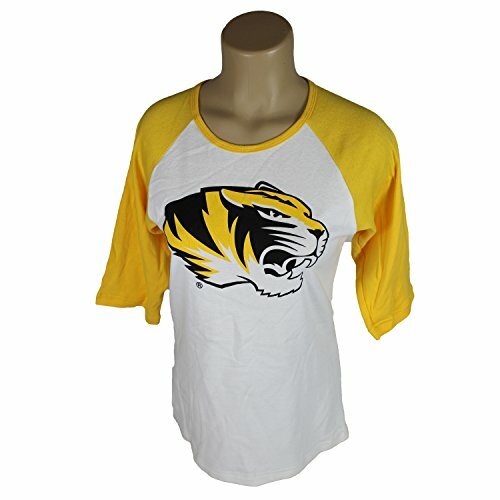 FEATURES: University of Missouri "Tigers" design. Vibrant glitter and real crystal rhinestones. Self-adhesive. Reusable. Easy to apply and remove. Non-irritating and hypoallergenic. Smudge-free glitter. Great for football games, softball games, basketball games, baseball games or any other event. Does not hinder sight when worn correctly. Officially Licensed. Produced by Spirit Gear Central. Material: 40% Polypropylene, 25% Polyester Glitter, 20% Transparent Polyester Film, 15% Acrylic Copolymer. 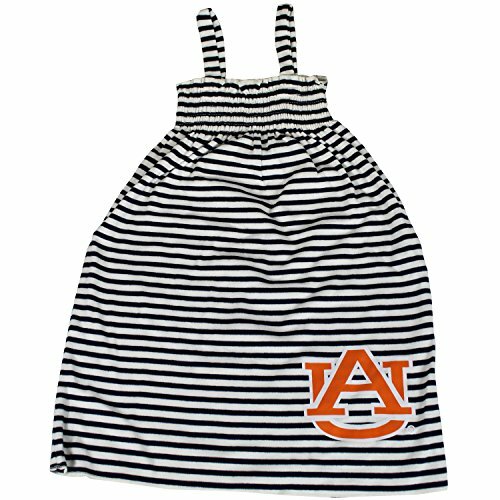 Showing your team pride doesn't mean sacrificing fashion with this fantastic team dress!A terrific gift item. 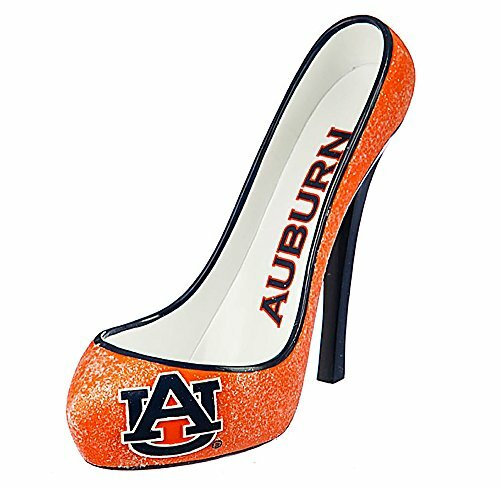 Officially licensed by the Auburn Tigers and the NCAA. 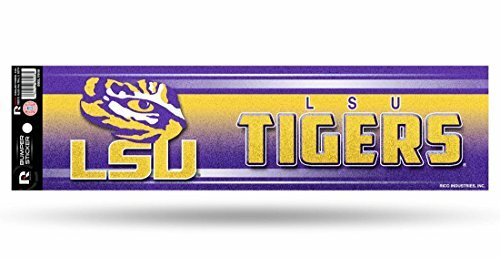 Add this unique wine bottle holder to your game day table or give it as a thoughtful gift for the fan that has all the usual fan gear. This unique wine bottle holder is shaped like a high heel shoe. The shoe is designed in the team colors with the team logo on the side and insole of the shoe. The polystone shoe stylishly showcases one standard size bottle of wine. 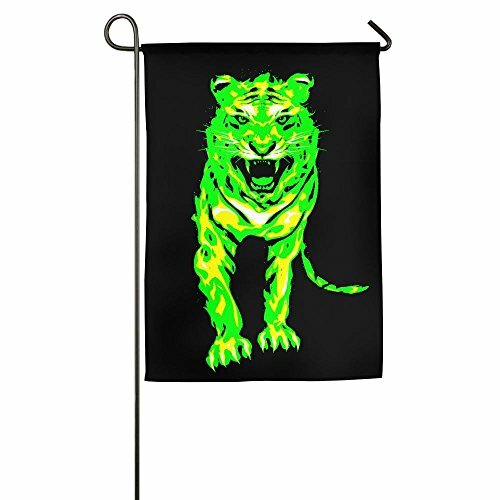 Great Home Yard DecorBeautiful Home Garden Flags And Monogrammed Garden Flags Allow You To Showcase Your Home And Decorate Your Yard In A Beautiful, Upscale FashionSpecificationsMaterial: 100% PolyesterSize: 12*18 Inches/18*27inchesFeatureDurable Material Of Linen, Washable And Fade ResistantFit For Most Of Standard Mini Flag Poles And HangersOne Sided Designed.Usually Need 7-14 Working Days To Arrive. Sparkle at every game by adding Aminco International's Glitter Dangler Earrings to your outfit. The round pendant is bordered in silver with a silver team logo and is accented with team color glitter. 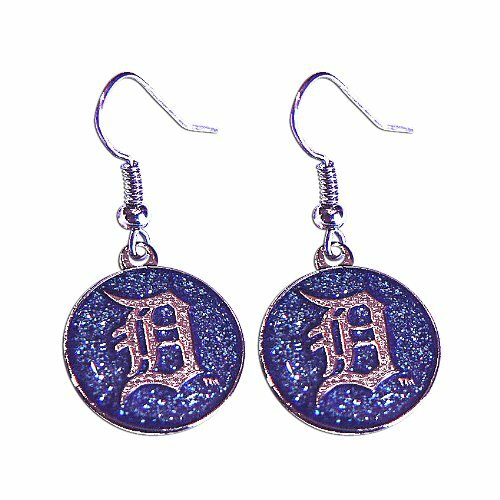 Perfect for adding a little team spirit to an every day outfit or for some extra twinkle at the game.